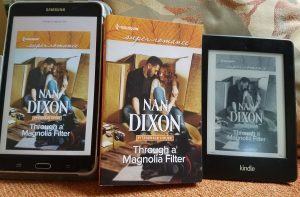 Nan Dixon » It’s Release Day for THROUGH A MAGNOLIA FILTER! 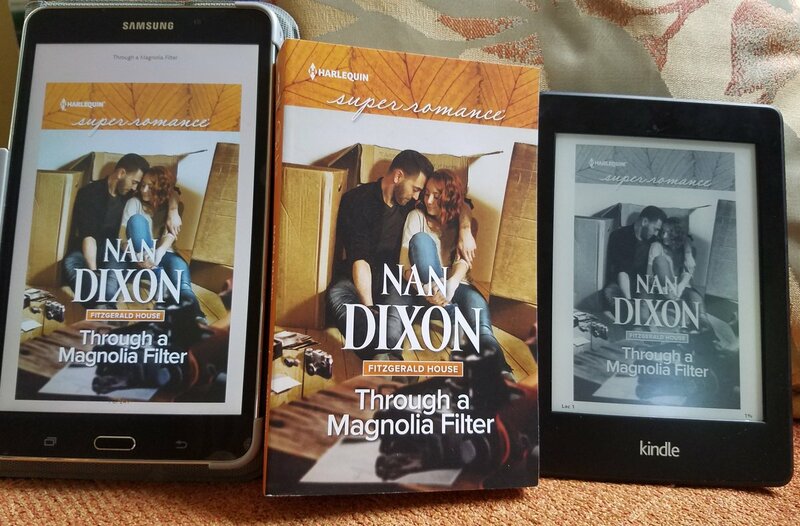 It’s Release Day for THROUGH A MAGNOLIA FILTER! I’m so excite that Dolley and Liam’s story is now available! 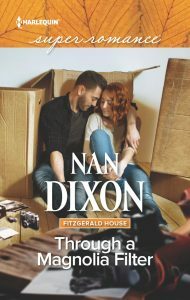 I can ‘t wait to find out what you think about this book! 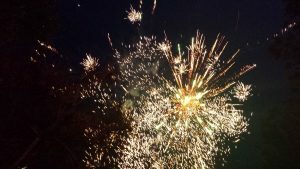 Click here for the BUY LINKS. And throughout the month of August – eHarlequin is offering a 30% discount on all the Fitzgerald House books ! 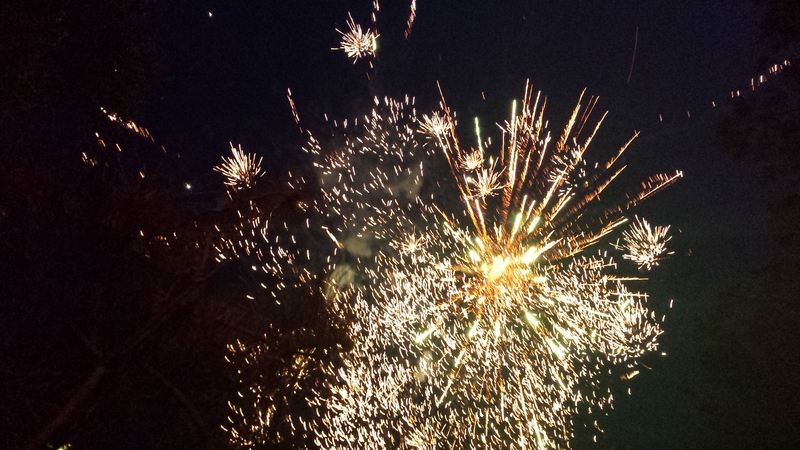 Enter the coupon code FITZND30 when you check out. Click here for the eHarlequin site. You can read it in whatever form you like!